Neurofeedback treatment is helping veterans, recovering addicts and everyone in between find peace from the noise within. First and foremost, thank you for this opportunity. I am here today to tell you my story. 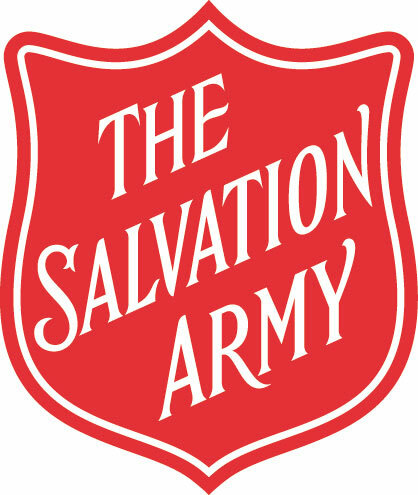 The Salvation Army Bell Shelter in Los Angeles, CA, has implemented a new tool to help people get back on their feet: Neurofeedback. An emerging & non-invasive treatment, Neurofeedback helps treat the effects of Post Traumatic Stress Disorder (PTSD) and substance abuse. Watch the video to see some of the incredible stories of change happening at the Bell Shelter, and to learn how neurofeedback works, and why it’s been so effective. Neurofeedback (EEG Feedback) is training in brain function based on information derived from the EEG (electroencephalogram). With such training, rapid recovery can be achieved for the relief of PTSD symptoms that include sleep problems, pain, irritability, anger and rage, as well as cognitive deficits. The training can also help soldiers recover from drug, alcohol, and tobacco dependency. The work is success-oriented rather than deficit-focused. It is a fitness strategy that avoids the jargon of mental health, and suits the soldier's natural orientation toward a training and fitness program. Veterans who have been through the program have shown tremendous positive benefits. A veteran who had not slept more than 2 hours at a time was sleeping through the night after just 7 sessions, without medication. This same veteran had avoided the movie theater because that was the location of his first flashback. After 12 sessions, he saw a movie for the first time in 8 years. Another veteran was able to save his marriage and family by calming down his anger and his need to control everything. Behaviors that had been appropriate in wartime were destroying his home life. Veterans are getting their lives back with neurofeedback. Even a veteran from WWII found his sleep restored after not having slept well since 1945.